Kendall MacKenzie runs her wildlife refuge single-handedly. And she likes it that way. 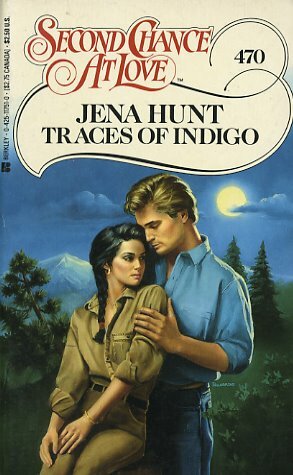 So when her prize mountain lion escapes, forcing her to hire the expertise of ex-bounty hunter Chaz Dalton, she's less than pleased with the situation. Sure, he's gorgeous, knowledgeable--almost tolerable. But Kendall's fairly certain he knows just how great he is, the smart aleck. Don't expect her to confirm it.